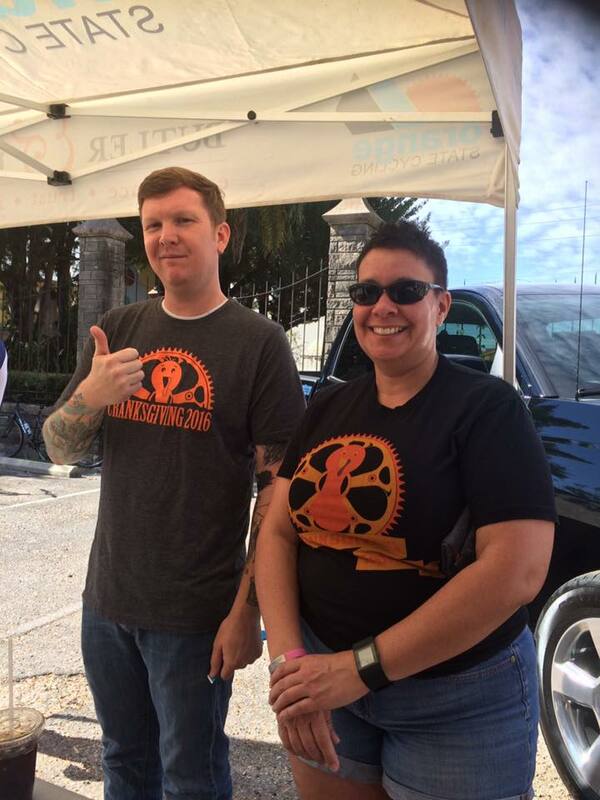 We’re excited to announce that we have teamed up with Cranksgiving Tampa in support of the 6th annual Cranksgiving Tampa bicycle scavenger hunt and food drive. We were more than thrilled to supply a set of Bike Balls to the participants of this fun event! 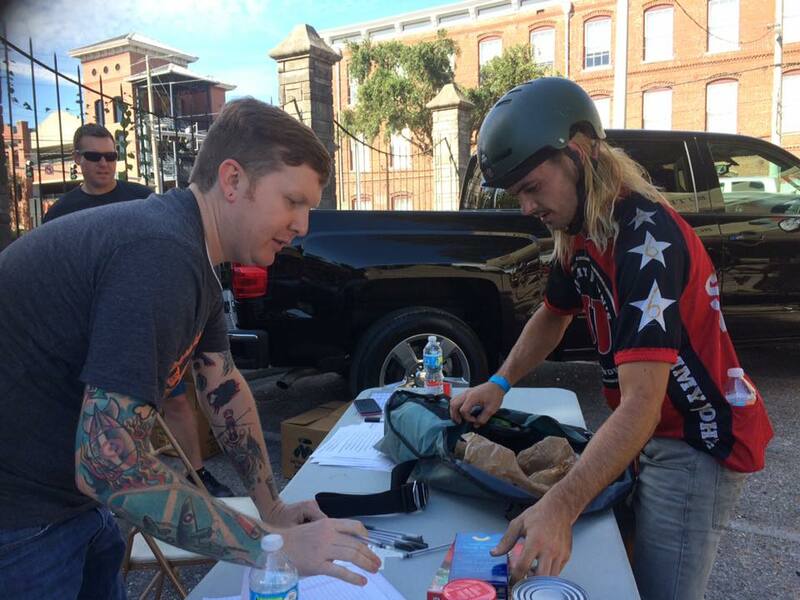 The riders are given a grocery list at the start of the event and must race to find the items on the list. Last year riders raised more than 2,000 pounds of food. They were also able to raise more than $1,800 through raffle and merch sales that was donated to the Francis House. We are dedicated to supporting our community and are happy to be teamed up with such a great initiative! If you would like to participate in an upcoming Cranksgiving close to you, check out the event list here.